Before Steve Braun can speak intelligently about the products and services that might be appropriate for you and your family, he needs to get to know you. And, before you can feel comfortable sharing your goals and dreams, you need to get to know Steve. Review the experiences and accomplishments of Steve Braun. Steve describes himself as a true generalist. He leverages the strength of the network office and provides his clients with all the services offered from basic life insurance to investments. What distinguishes Steve is his dedication to lifelong learning. He believes his extremely high level of integrity and his client-first focus has enabled him to reach Forum status. Steve considers himself the premier marketer. No one is more organized in the network. He saves his clients time and energy by pulling together a well-organized and disciplined analysis. Steve instills discipline with his clients and insists that they pay themselves first. He is resourceful. While he clearly does not have all the answers his clients trust that he will find them. Steve has earned numerous awards throughout his career, including the National Association of Insurance Association's (NAIFA), National Sales Achievement Award, National Quality Award, and the Million Dollar Round Table's Provisional, Qualifying and Qualifying/Life Member awards. The Billion Dollar Club, comprised of only 1% of all Northwestern Mutual representatives, recognizes those advisors who have at least $1 billion of life insurance inforce with their clients. Steve Braun is a member of this exclusive group, continuing on his promise of protecting his clients' financial security. 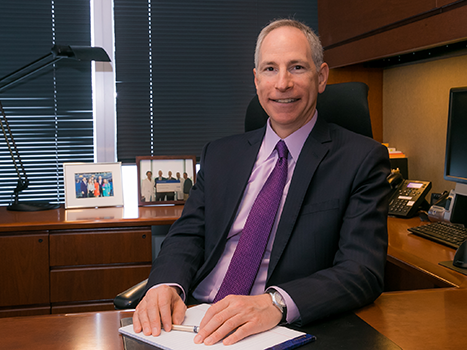 Steve is a past president and board member of Northwestern Mutual's Financial Representatives Association (FRA). The FRA represents the interests of financial representatives in an organized way that is consistent with the interests of the Northwestern Mutual policyowners. 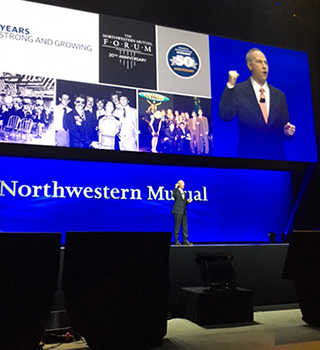 As part of his involvement with the FRA, Steve also served as chairman of the planning committee and emcee for the 2017 Northwestern Mutual Annual Meeting held over five days in Milwaukee, WI. He is a member of the National Association of Insurance and Financial Advisors (NAIFA), Greater North Shore Estate & Financial Planning Council, Association of Advanced Life Underwriters (AALU), and has served on Northwestern Mutual's Financial Representative Association (FRA) Board. 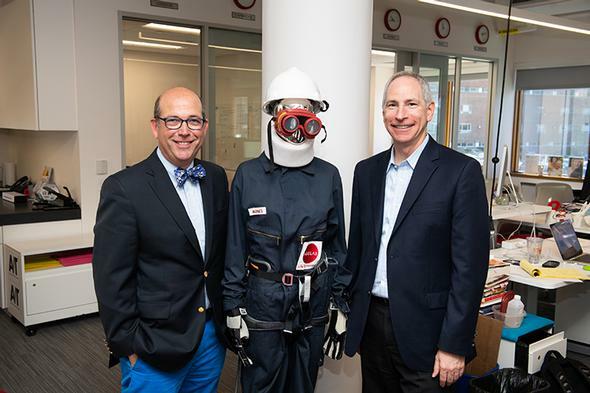 Steve had the opportunity to be a guest at the MIT AgeLab. The program invents new ideas to improve the quality of life for older adults, focusing on the challenges and opportunities for growth that retirement presents. These technological advancements may change the conversation about how to prepare to live in retirement and plan for longevity from a financial perspective between a client and their advisor. 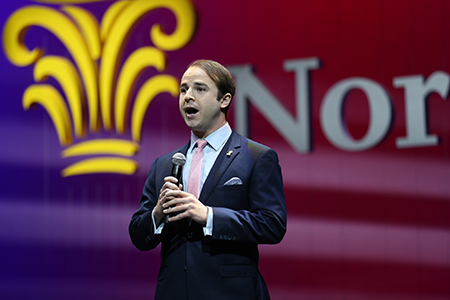 Steve's assistant, David Gordon-Johnson, shared his considerable talent during the opening of the 2017 Northwestern Mutual Annual Meeting with his beautiful a capella rendition of the national anthem. In Fall 2006, Northwestern Mutual - Chicago was honored to host the guest speaker event featuring Steve Forbes, President and CEO of Forbes, Inc., the nation's leading business magazine with a circulation of over 900,000 copies.